As a teenager, Wayne Knox ’79, ’84 (PhD) “sometimes filled the house with smoke” while building short wave radios and other electronic gadgets from scratch. Knox has been awarded 50 US patents, and another 150 or so worldwide, starting with one he received for work that he did as an undergraduate at the University. 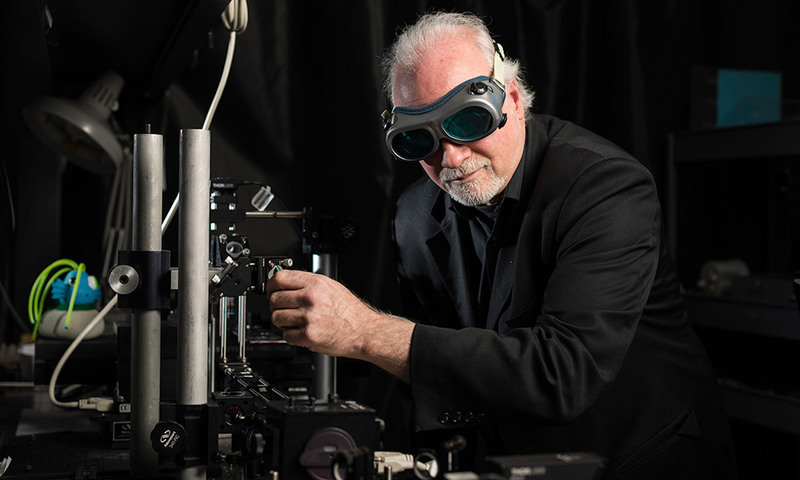 Most recently, he co-invented a potentially game-changing way of noninvasively correcting vision using femtosecond lasers. Read more about Wayne Knox at the Hajim School of Engineering and Applied Sciences website.